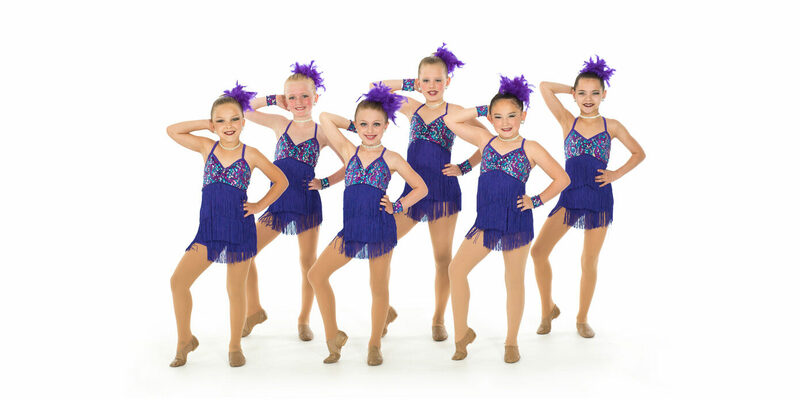 Innovative Dance provides an exciting and fun learning environment for ages 3 through adult. 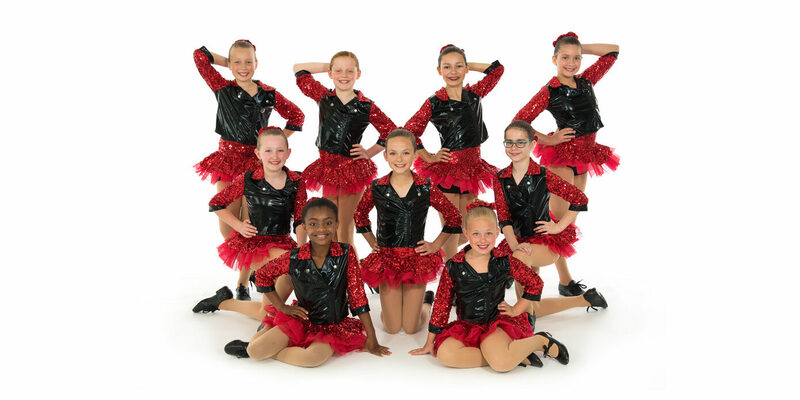 The professionally trained staff is dedicated to teaching and providing each student with the best possible instruction in Tap, Jazz, Ballet, Hip Hop, Lyrical Jazz and Acrobatics. Find out more about our new classes, starting every summer and fall. Keep up with important dates and studio closures. You would be hard pressed to find a better studio, more talented teachers, or a kinder owner than Molly & her staff. We loved Innovative because they welcomed and embraced my daughter during times of trial and medical obstacles. She felt whole again when she danced and felt loved and accepted always. She still has such fond memories of her teachers during those years. This place is more than a place for learning. It’s a place to find yourself. It’s a second home. Teachers here especially Molly have so much investment in your future. 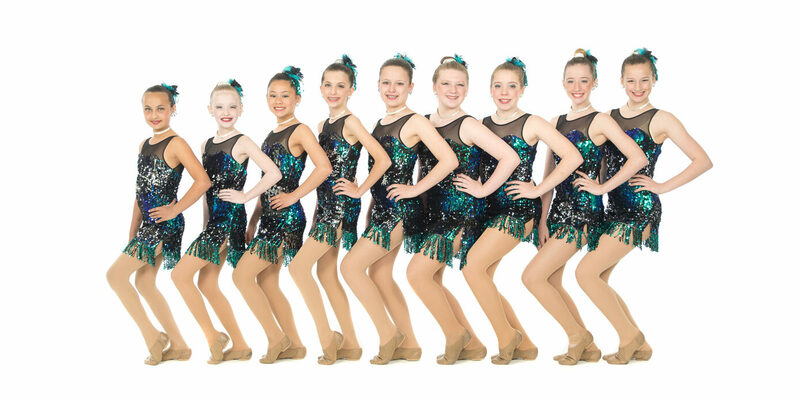 They strive to make you the best person and the best dancer to reach your potential. Molly’s more than a dance teacher. She’s there for more than your technique, she is a mentor. If you are looking for an activity for your kids during the upcoming school year I highly recommend that you consider Innovative Dance. Molly Mills Kaleikilo runs an outstanding studio and I couldn’t be happier with what her program has provided both of my girls. 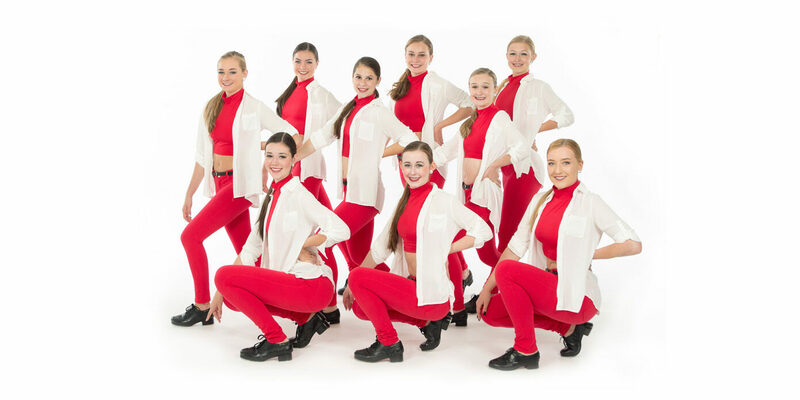 The girls love going to Innovative Dance. 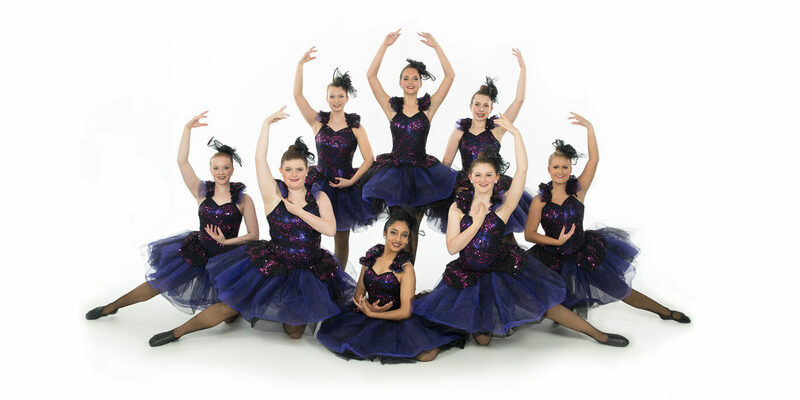 Sam & Ellie have taken Acro, Tap and Jazz, Lyrical and Ballet. Molly runs a wonderful dance studio. 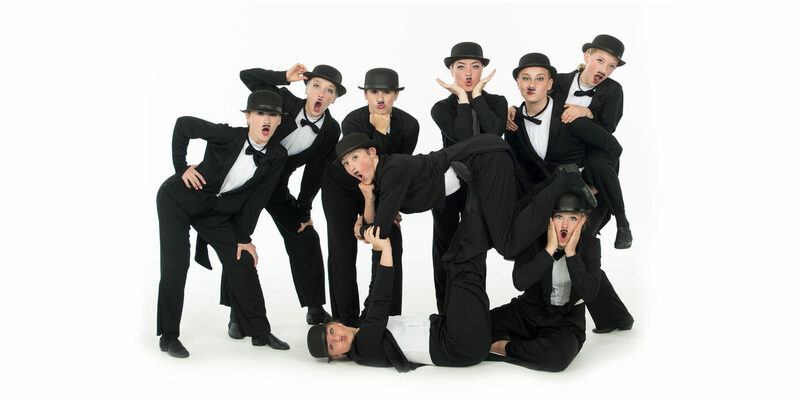 We love everything about Innovative Dance. Innovative Dance has been a wonderful addition to our lives. Our girls have grown, changed and learned so much here. It has added balance and filled the girls with confidence, strength and many new friendships. It’s definitely a healthy, safe place to be; a place we would recommend.